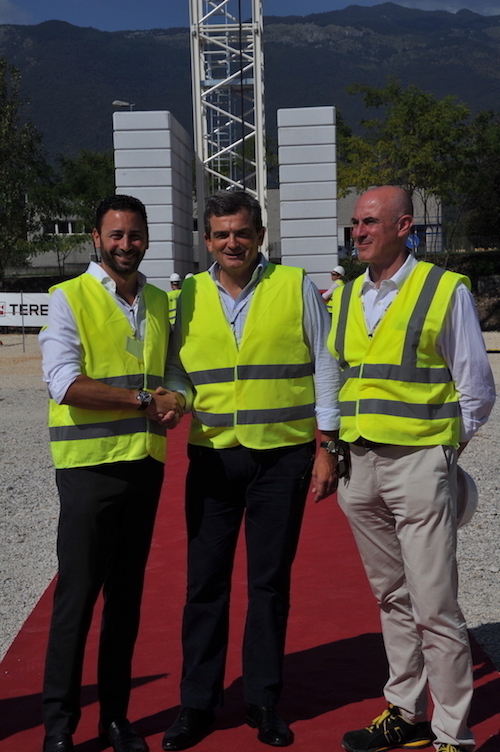 An official announcement was made during the presentation day of the brand new Terex tower crane model, the CTT 202, which will be exhibited at Bauma, as well as the CTL 272-18, luffing jib tower crane. 200 customers came to be the first to discover the machine and visit the Fontanafredda plant in Italy. At this professional program, Terex had invited its customers to Venice, for an absolutely sublime evening that no one will ever forget. 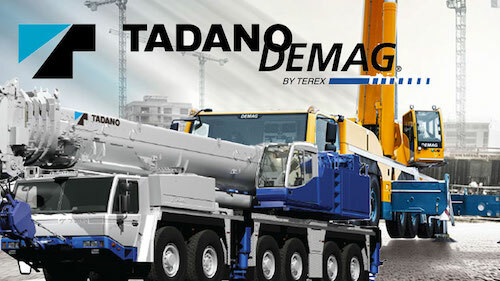 It was also the time to announce Terex Cranes’ major directives and strategy. Steve Filipov spoke of the numerous improvements made in recent weeks in terms of after-sales services and spare parts for all the cranes of the group! All these improvements naturally brought a sign of confidence of the customers ! That is how the agreement was made between Terex Cranes and Arcomet, the world’s largest independent owner of tower cranes headed by Philippe Cohet ! “This will allow us, in particular, to be able to take market share to match our ambitions,” said Steve Filipov. Thanks to the investments made by the group in this division, German customers and Arcomet, which already has a fleet of more than 200 Terex cranes in this country, will benefit from a better system for the distribution of spare parts, assembly and troubleshooting of Terex cranes. “It’s a real need,” explains Philippe Cohet. Steve Filipov explained that the situation has improved a lot but there was still work to do to satisfy all the customers in terms of parts or delivery times of the machines ! In any case, human resources and big investments have been made to achieve this in each of the crane divisions of Terex Cranes!